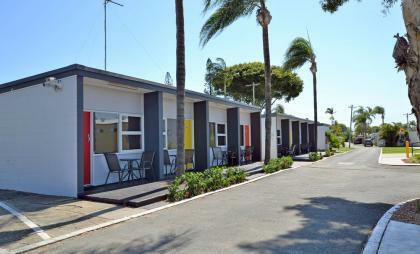 Great for that budget holiday getaway, relax in comfort while still being close to all the action. 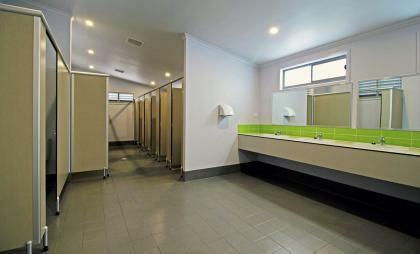 Situated just a short walk to the amenities, including brand new family room and ladies toilet/shower block. 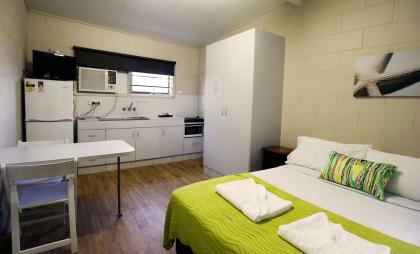 These studios provide basic cooking facilities or you can make use of the large camp kitchen.